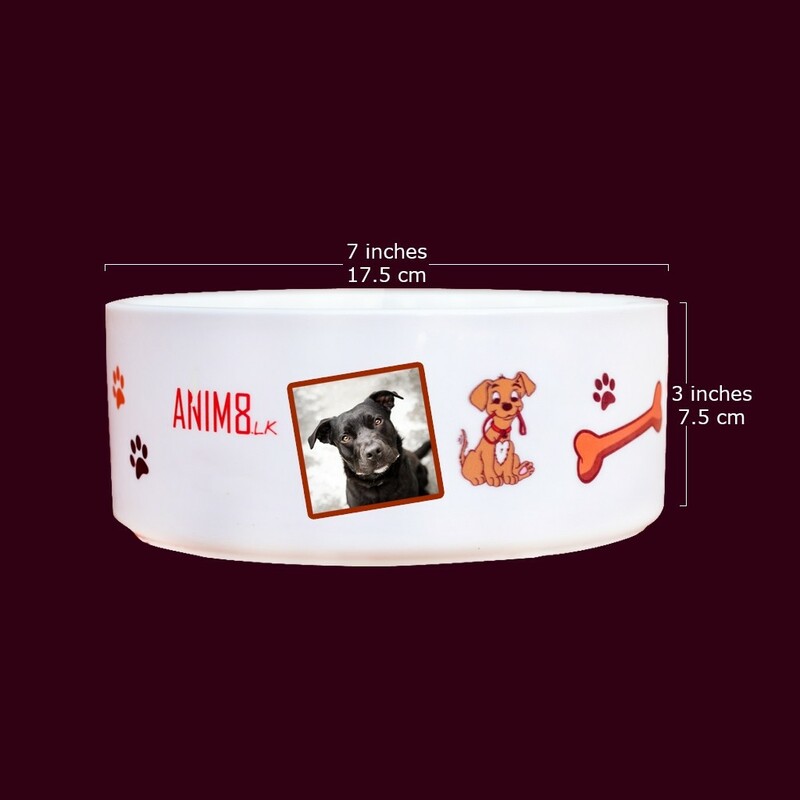 A pet food bowl is one of the most essential of all types of pet accessories. 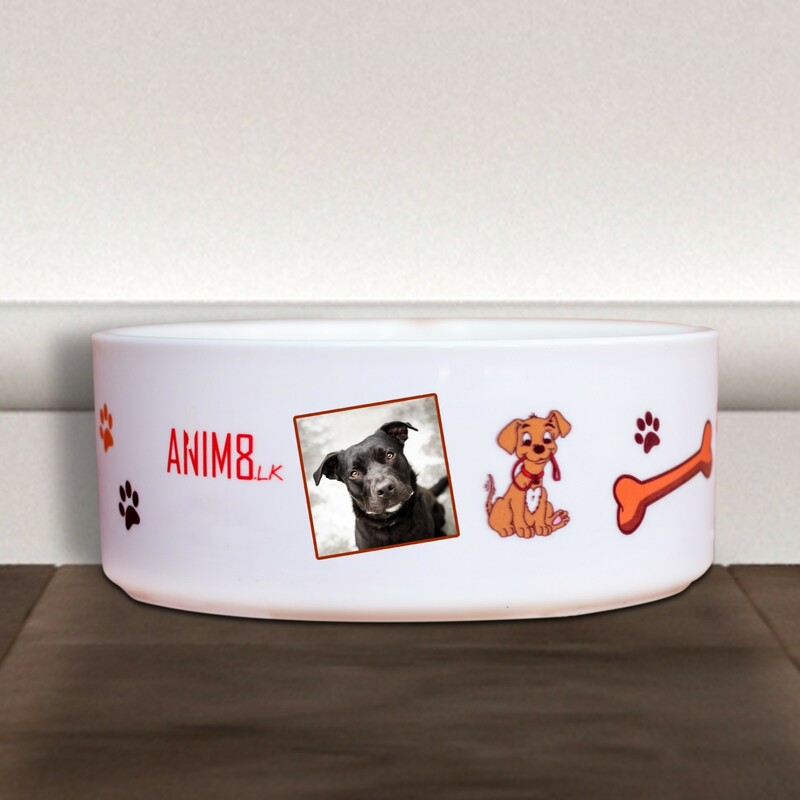 These personalised ceramic pet bowls are easy to clean and long lasting making it a perfect gift for any pet owner. 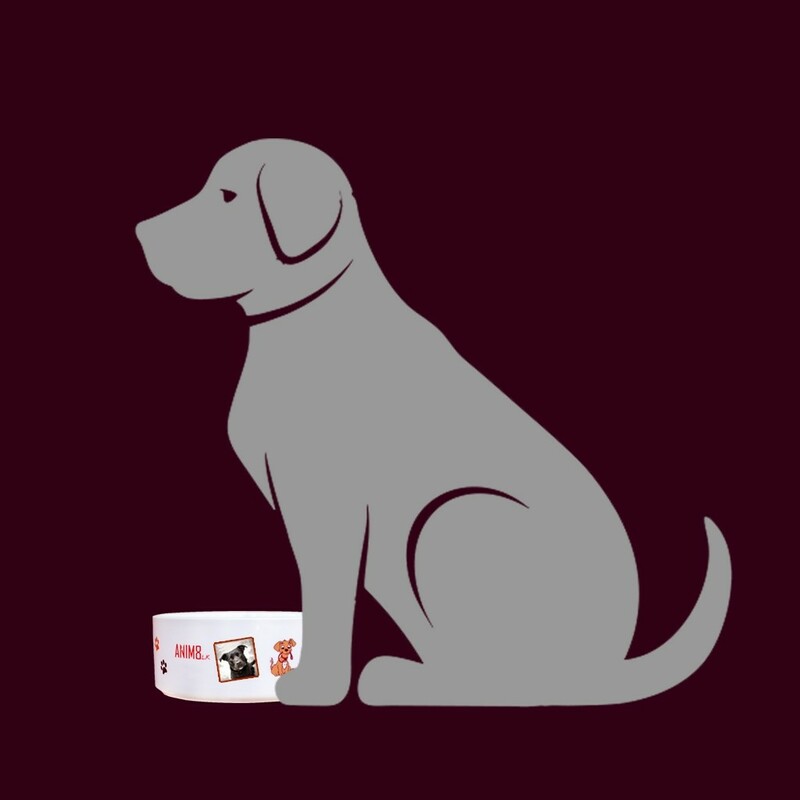 They can also be great gifts for your own new fur baby adoption or as a gift for your own cat or dog's birthday.